Welcome to this edition of our Question of the Week email. If you live on the Treasure Coast, I just want to remind you that TOMORROW, Saturday, June 14, 2014, is our last live seminar before our summer break. You can read all the details below. We're going to be giving away two more tickets for Cinderella plus we have some other special giveaways! Hope you can join us! Our last seminar before the summer break is TOMORROW, Saturday, June 14, 2014. We'll be discussing what to do about your computing devices while on vacation, during the threat of bad weather and a number of other interesting things! Joyce will be making her breakfast casseroles plus we'll have some very special giveaways! Please join us and bring a friend. No need to register ahead of time, just show up! 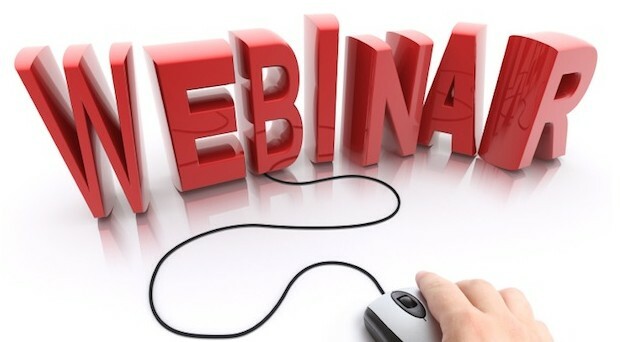 Our June webinars have been announced. Our first webinar is: Email Address Book: Why You Aren't Using It To Its Potential. The second webinar is: Ebay and Other Auctions Online. 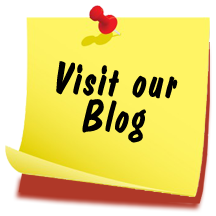 For all the information you'll need and to sign up, please view our blog post HERE. Question: My daughter was here with her Mac computer last week and I saw her using something called "Reader." What is it, how does it work and can I get it for my Windows PC? Answer: The Reader tool to which our customer is referring is actually a function of the Safari browser and not the computer's OS (Operating System). In other words, if you have the Safari browser installed, the Reader option is there regardless whether the computer is a Mac or a Windows PC. The Reader icon appears in the Safari address bar (see the photo above) whenever you are viewing a website which contains a story as the main focus. By clicking on the Reader icon, the story is brought forward on the screen and is separated from the ads and other material which may appear on the website. Once the Reader is activated, you can zoom the text in or out, email the page to someone or print out just the story simply by using the icons which appear at the bottom of the Reader window. This is a great option which reduces the "noise" on a page when all you want to do is read the story. Feel free to email us if you have any questions regarding our answer. Just send an email to: qotw@4kcc.com. If you live on the Treasure Coast, we want to remind you that the St. Lucie School Board will be presenting Cinderella June 18-22, 2014. You may know that Joyce is the Choral Director and plays keyboard for the production. We have tickets remaining for some of the shows. You can purchase tickets from us at the seminar or call us at 772-408-4425 to find out what show times we have available. You can also visit the website by clicking on the Cinderella picture above. 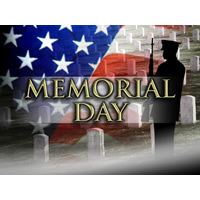 This Memorial Day, why not remember someone with flowers? Click on the photo above for a special deal. Have you subscribed to our Internet Video series yet? Click on the logo below for all the info!